The Biblical scenes that made up the mystery play were staged by the various guilds. At York, for instance, the play of Noah was put on by the carpenter's guild, no doubt because they were able to build the ark most effectively. Other institutions put on plays set at Christ's tomb post resurrection. 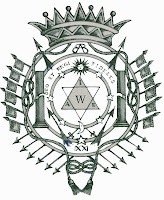 Still other guilds delivered dramas about the wonder works of the Saint to which their craft was dedicated. In Medieval days 'mysteries' of a craft organization simply meant the operative trade secrets - hence the so-called 'Mystery Plays' which were styled similarly to the old folk plays of the Wren Boys and Mummers but performed with great enthusiasm before crowds of townspeople gathered on Corpus Christi days in the streets (Towneley, York and Chester cycles). 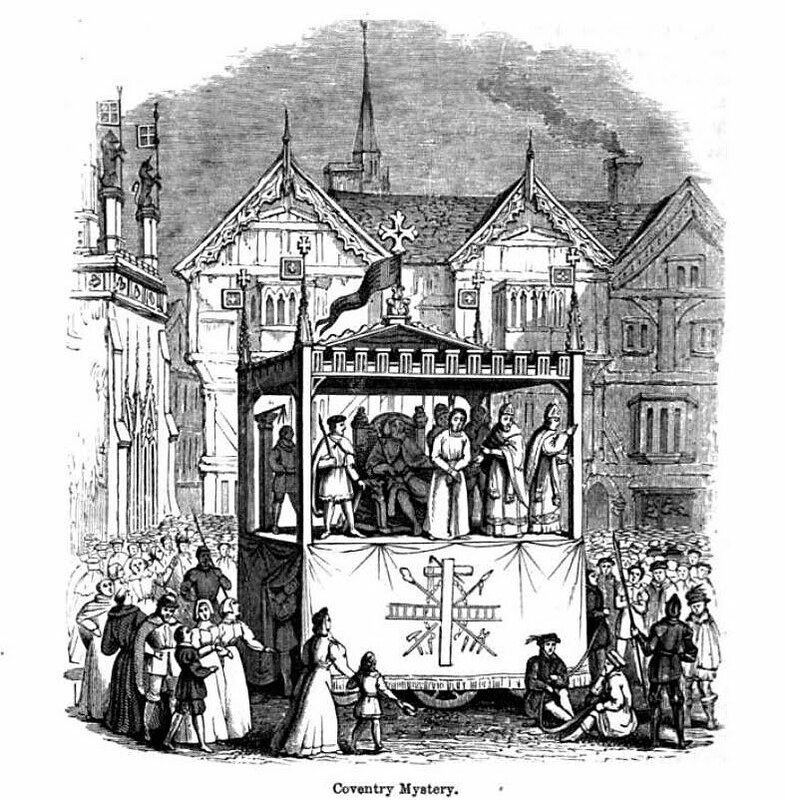 Each 'mystery' (i.e., each trade guild) had its own play and members either performed the scripts as actors or they sponsored teams of actors to perform their play.